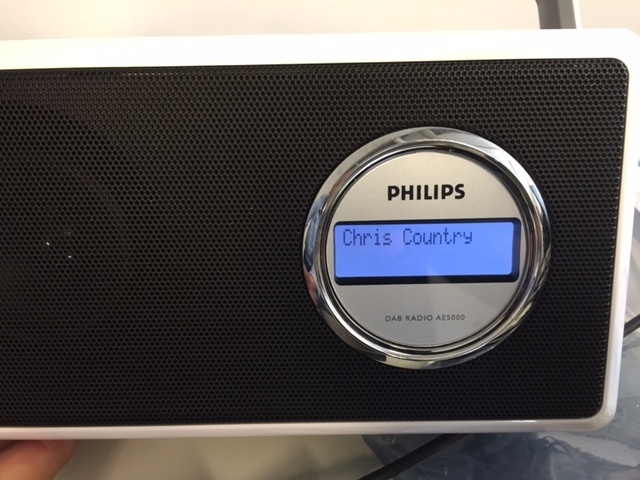 Chris Country can now be heard right across London on DAB Digital Radio! If you live in Greater London, or even close to it, press retune or rescan on your radio and search for Chris Country. We’re on air 24 hours a day, and it’s the first time that London has had a permanent country station in almost 15 years! If you’re listening in the car, and your radio lists digital stations by Multiplex, we’re on the one called “London 2”. 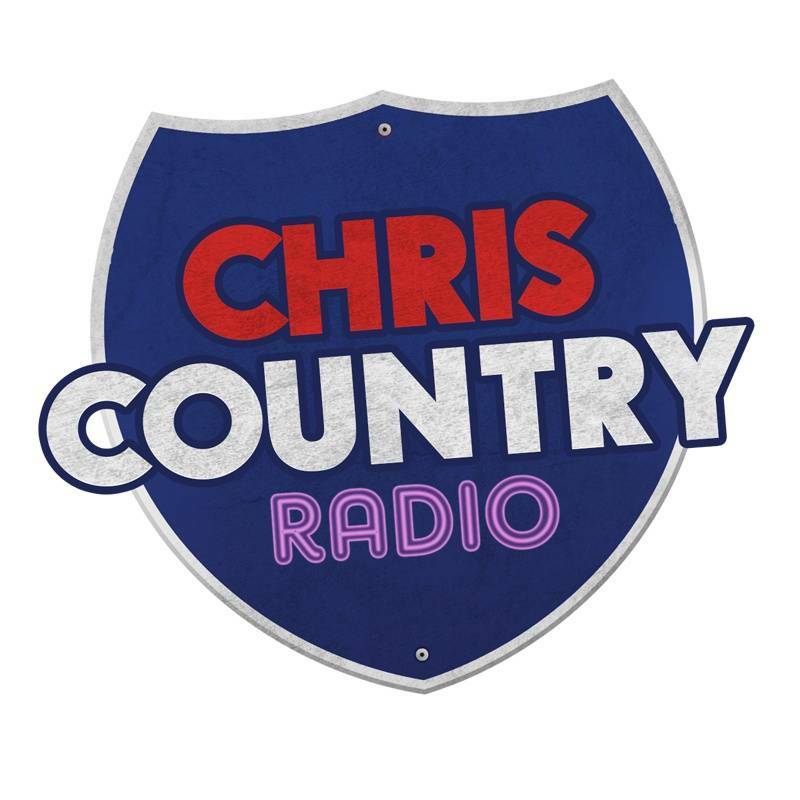 Tune us in and spread the word – Chris Country is on in London, and here to stay! Please note: We have recently changed our transmissions in London and Suffolk. For more details, please click here. Our London transmissions cover much of the South East, and we've had reception reports from Dunstable to Reading and across Kent, as well as everywhere inside the M25. We're on the "London 2" Multiplex, and all DAB radios should be able to receive us. We're on a trial transmission system in Manchester, broadcasting from the centre of the city in stereo. Because of Manchester's buildings, some areas get better reception than others - we're pretty strong in Rochdale and Altrincham for example, but other areas can be a bit patchy. The transmission providers are doing everything they can to ensure that we (and the other stations broadcasting alongside us) can be heard in as many places as possible. We recently changed from DAB to a system called DAB+, meaning that we can broadcast in a higher quality but needing less digital space to do it. However, the downside is that some earlier radios might not be able to receive Chris Country. All car radios are fine, and all portable radios that have the Digital Radio "tick mark" will be fine too. If you're buying a DAB Digital Radio, make sure that it's DAB+ compatible. Thanks to our friends at Star Radio, we're on DAB across Cambridge. The signal travels a decent distance; almost as far as Ely to the North, and across to the A1 to the West. We're on air in stereo at a high bitrate, so our music should sound awesome! From the start of September 2018, we're available on DAB Digital Radio in Glasgow! We're on the "Trial Glasgow" multiplex, which can be heard across much of the city. We've recently moved from DAB to DAB+ in Portsmouth - the great news is that we're now in stereo, however some older DAB radios can't receive DAB+. All car radios will be fine, but some portable sets aren't DAB+ compatible. If you're buying a new radio, check that it'll work with DAB+ and you'll be fine. We're now on air across Suffolk, and much of East Anglia. 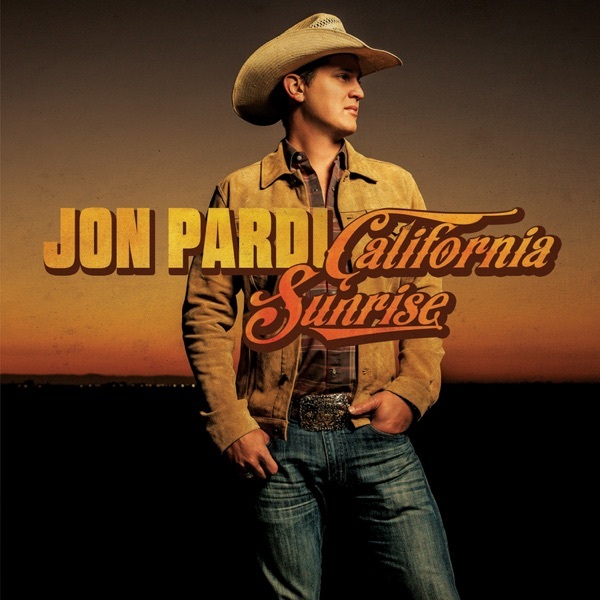 Retune or rescan your DAB Digital Radio, and Chris Country should appear in the list of stations. Although the official area is Suffolk, we've had successful reception reports close to Norwich, so it goes a fair way! We're back on digital radio from transmitters across Wrexham, Chester and Liverpool. We've had reception reports from as far away as Preston and Stoke, so if you're around the Flintshire, Cheshire and Merseyside area, try rescanning your radio to see if you can get us. We're transmitting using the DAB+ system which means that we're on air in stereo, however some older DAB radios can't receive DAB+. All car radios will be fine, but some portable sets aren't DAB+ compatible. If you're buying a new radio, check that it'll work with DAB+ and you'll be fine. Obviously, moving to London just to listen to Chris Country is a bit drastic, however there are plenty of other ways to tune in. We’ve got phone apps for iPhone and Android… we’re also on TuneIn and on the RadioPlayer app, plus you can listen via our website. Tell your friends – Chris Country is on DAB+ across London and the South East, plus in all the locations above!